Our promise means making healthy yogurts and smoothies with ingredients you can trust from start to finish. 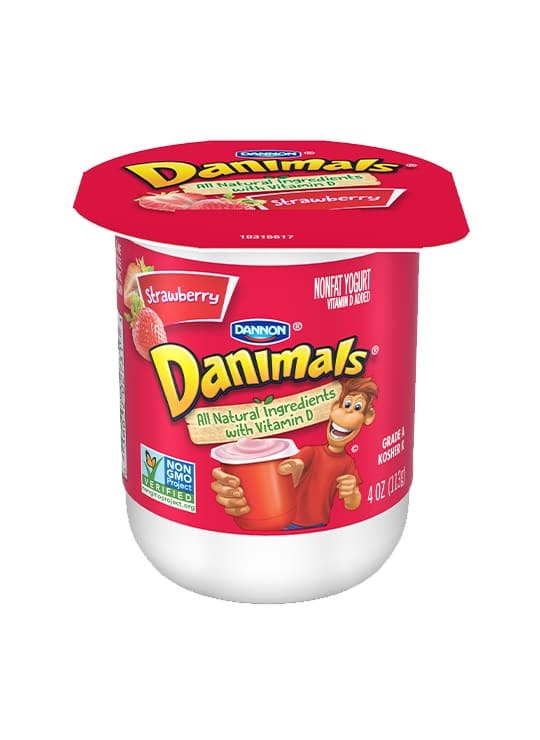 In fact, Danimals Smoothies are now Non-GMO Project Verified. 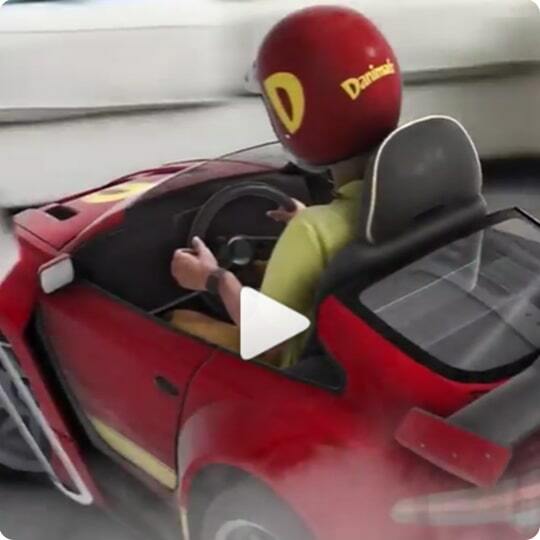 Squeezables and Yo-Tubes for your chance to win. 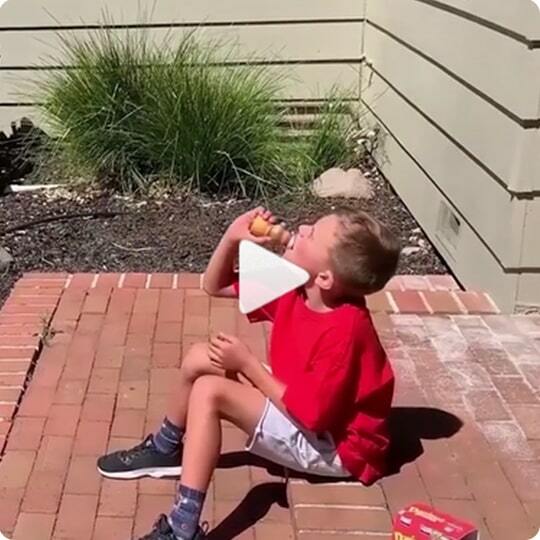 Looking for some lunchbox and snack time inspiration? 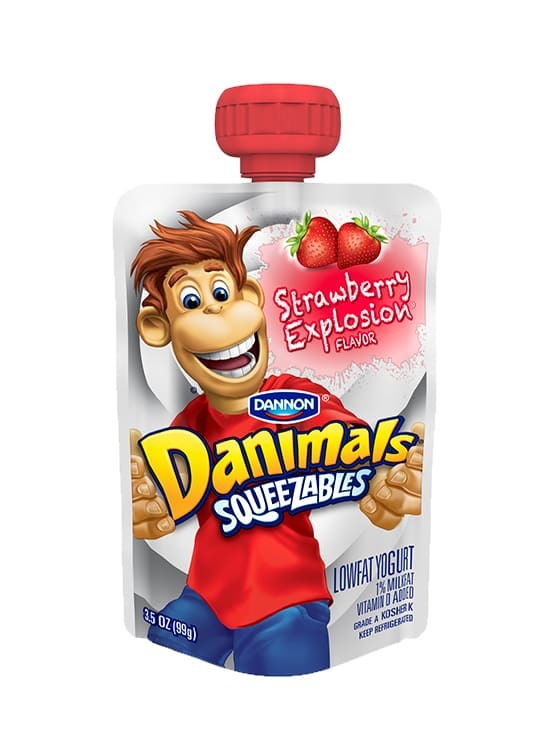 Check out our fun and yummy ideas featuring your kids’ favorite Danimals. Swinging into stores near you, check out our new Marvel Spider-Man Smoothies with all their favorite Spider-Man characters! 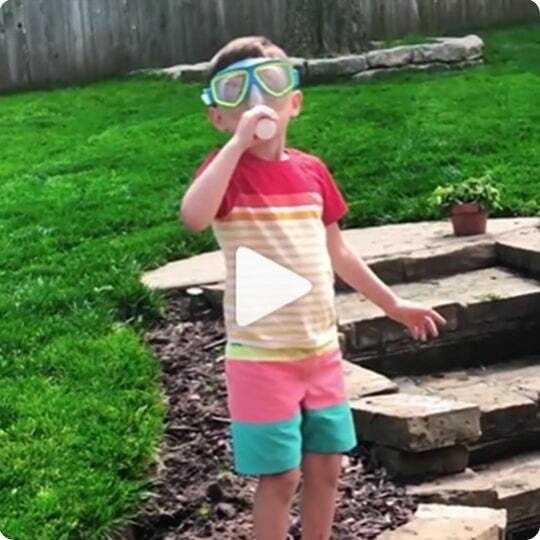 A new way for the kids to have nutritious fun! 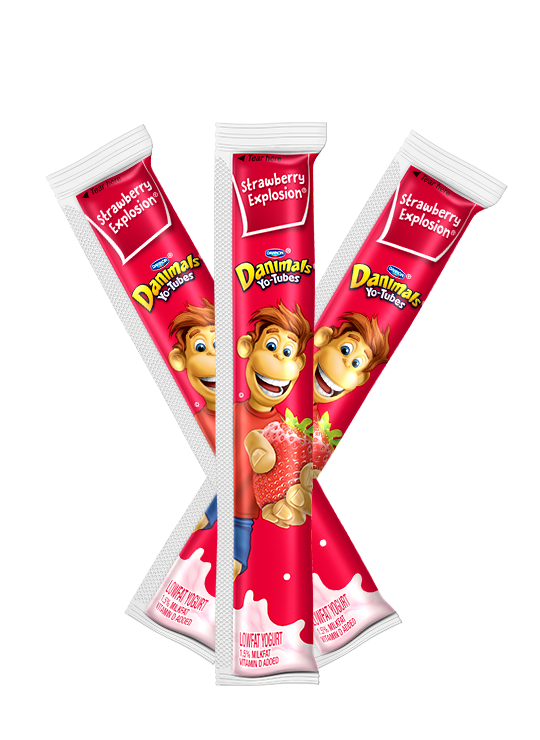 Danimals Yo-Tubes make on-the-go snacking delicious. 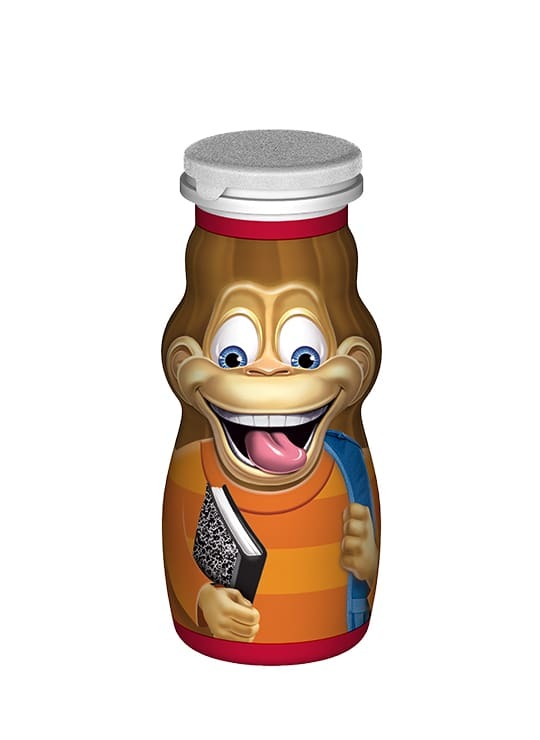 Looking for a snack your kids will love? Check out all of our delicious flavors!